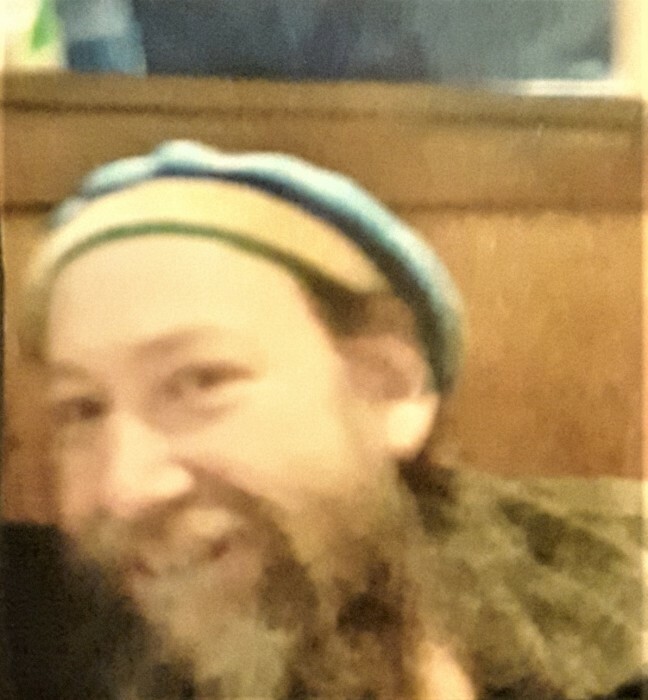 Randal Joel “O’Bay” Case, 54, of Leicester, North Carolina, went to be with our Lord, Friday, March 8, 2019, at the Care Partners Hospice Solace Center in Asheville. He was born in Hot Springs, North Carolina on August 2, 1964, to Alene Waldroup and the late David Joel Case. He graduated from Madison High School with the class of 1982 and was a home health aide for disabled children. He attended Zion Baptist Church and was baptized in Spring Creek. He was a talented artist who enjoyed painting and drawing, and he loved the North Carolina Tarheels basketball team. He enjoyed his knife collection and giving them as gifts. He will be greatly missed. Those left to cherish his memory include his mother, Alene Waldroup of Newport, Tennessee; a son, Jack Green Glenn; and two stepdaughters, Kelti and Lacy Bucholtz, all of Leicester. A memorial service will be held at the home of his best friends, Joseph & Janine Strickland,17 Scroggs Rd., Leicester, NC with time and date T.B.D. call for details at 828-515-0048.